From the work site to the gym, this slim fit singlet is a wardrobe staple and a versatile option for everyone, everyday. 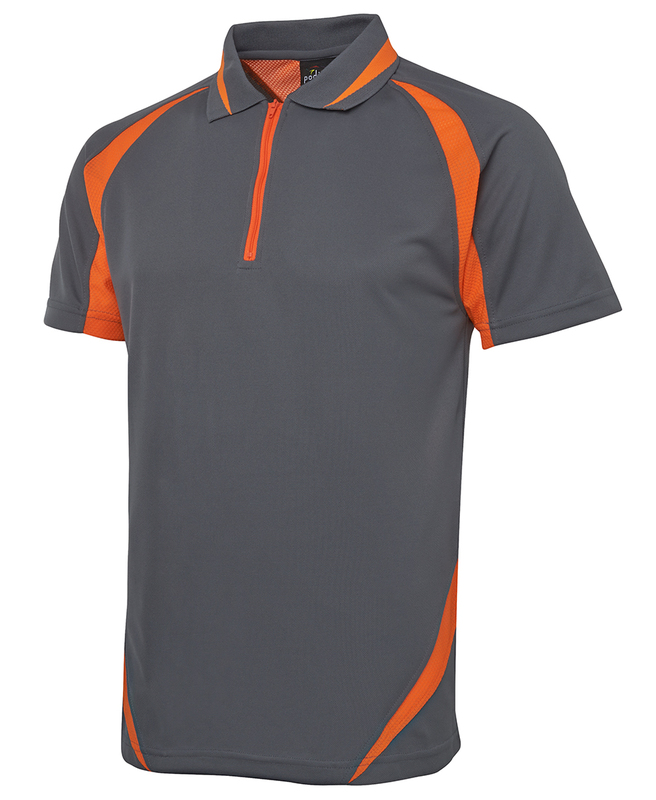 An orange zip-neck closure adds function and style to this sports polo. Clever mesh racer back and sleeve panel inserts in a contrast colour to enhance the breathability of this urban fit polo.